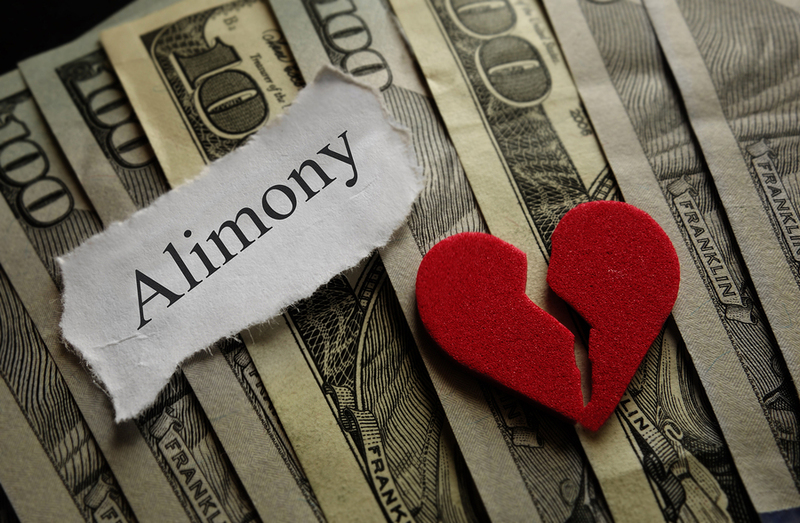 The subject of alimony can be incredibly confusing for those who have made the decision to divorce. As a court-ordered provision, alimony is a payment made by a supporting ex-spouse to his or her dependent ex-spouse. Usually, the spouse who makes more money is the spouse who pays alimony. Each state has their own laws in place regarding how they handle divorce cases and alimony payments. From who has to pay and how much to how the IRS taxes alimony, the subject is an understandable cause of confusion. In regard to the latter, the process in which the IRS taxes alimony has changed because of the Tax Cuts and Jobs Act. For those who finalize their divorce in 2019, there are new tax rules in place that affect not only the person paying alimony, but the person receiving alimony as well. The Tax Cuts and Jobs Act, in regard to alimony, has changed how the Internal Revenue Service taxes the payment. These “new” rules apply to anyone who has finalized a divorce in 2019 or who plans on filling for divorce in the future. One of the most notable changes is that the person responsible for paying alimony can no longer receive a tax deduction on his or her alimony payments, and alimony payments are no longer taxable to the recipient. If you finalized your divorce prior to 2019, however, you are grandfathered in and can still deduct your alimony payments. You can also request to have the Tax Cuts and Jobs Act applied to your pre-2019 divorce if the act benefits you more than the previous laws surrounding alimony. Typically, those who make a lot of money will find that they are the most heavily affected by this new law. When laws are changed or implemented, this always has an impact on negotiations. The previous tax law usually resulted in couples negotiating for larger alimony payments because of the ability to deduct the payments from their taxes. This was a valuable tool for the party requesting alimony payments. He or she would have an easier time securing large alimony payments because the payor would be able to deduct those payments from his or her taxes. Because the Tax Cuts and Jobs Act has removed one’s ability to deduct alimony payments from his or her taxes, the party requesting alimony payments will have a much more difficult time requesting and receiving a larger alimony payment (as the payor is less likely to agree to a large sum that he or she cannot deduct). This can gravely impact negotiations for both parties involved. In order to ensure that you are either receiving a fair amount of money in alimony payments or are paying a fair amount in alimony payments despite the new Tax Cuts and Jobs Act, contact The Gucciardo Family Law Firm today to speak with an attorney that specializes in family law and navigating the laws surrounding alimony payments.